The Standing Stone: Little Curragh III, Barrow, Co. Kildare. Little Curragh III, Barrow, Co. Kildare. Location – Next to one of the military earthworks. 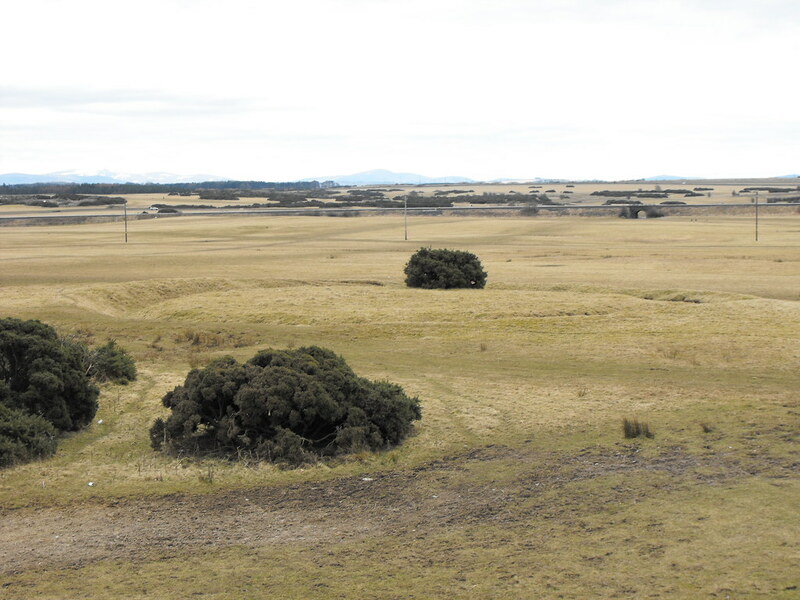 Description and History – This barrow was one of the nicest on the Little Curragh apart from the one bush that will inevitably take over the site. It is about 15m in diameter with a well preserved bank and fosse that is about 1.2m deep and wide. 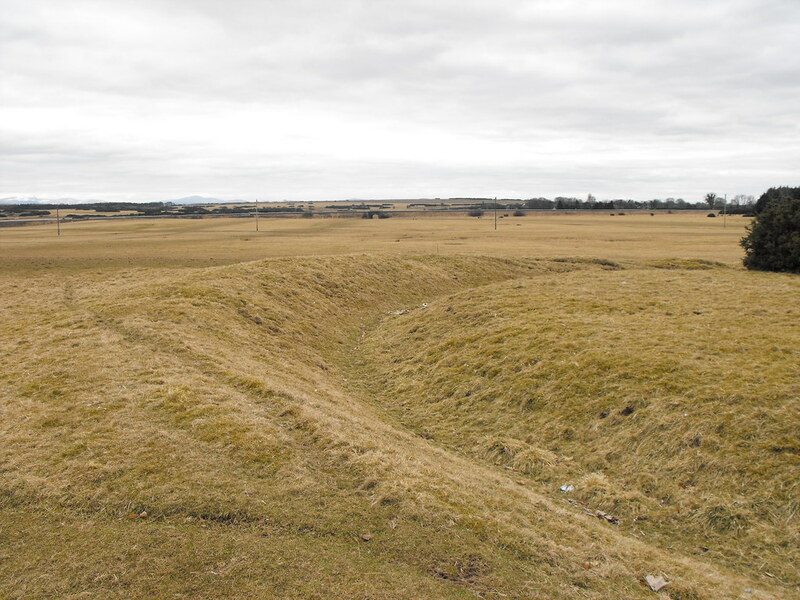 This barrow has a causewayed entrance, although the one at Little Curragh V is better preserved and grander in my opinion. 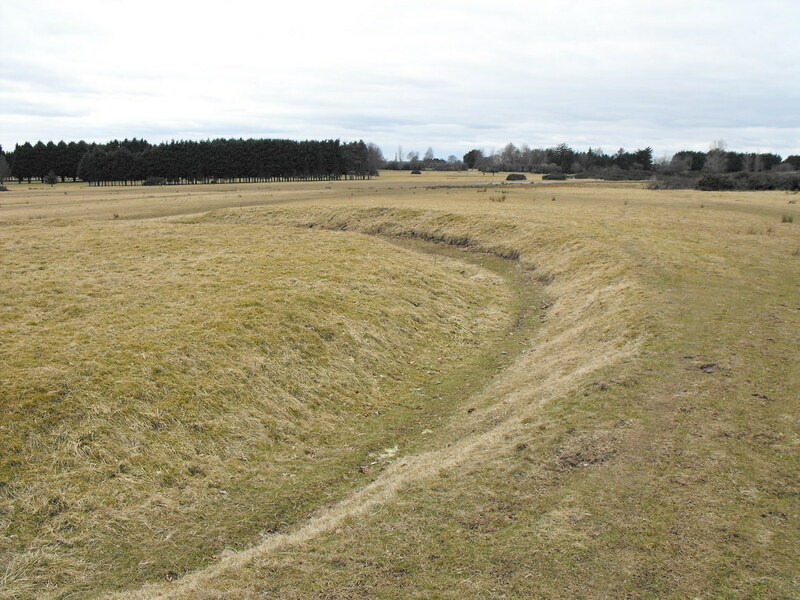 It is a shame that this nice barrow is dominated by the modern military earthwork but I suppose in a millennium people will set out to see these earthworks and wonder about them in the same way we wonder about the barrows. Difficulty – Easy enough to spot and find. Just head to the military earthworks. You get a nice view of them from the top of the earthworks. For Little Curragh IV, click here. Panoramic shot of the entire barrow. Taken from the top of one the military earthworks.